Be ready, Montreal! Tame Impala arrives at the Osheaga 2019 festival on Sunday, August 4th, 2019. The Australian band has not been to Montreal since 2016, and they come with a new album in their pocket! In addition, Osheaga festival goers will also be able to see Childish Gambino, The Chemical Brothers, The Lumineers, and many more. 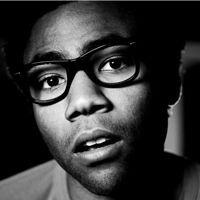 Be the first informed if we receive new tickets for Childish Gambino. You will than get a priority choice in our tickets inventory. 2Tickets.ca acts as a third party and is in no way associated with Childish Gambino.